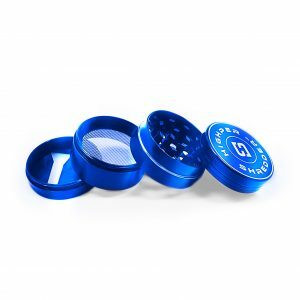 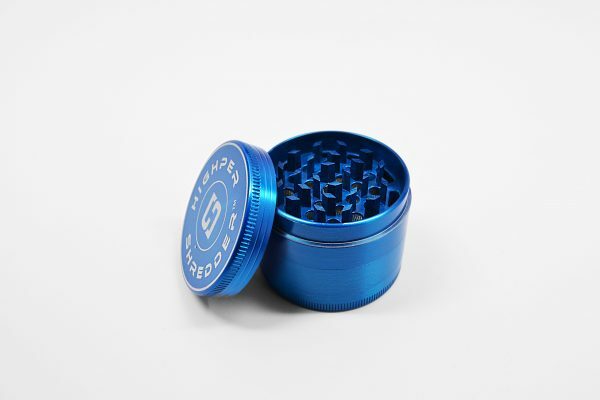 2.2in Blue Zinc Grinder. 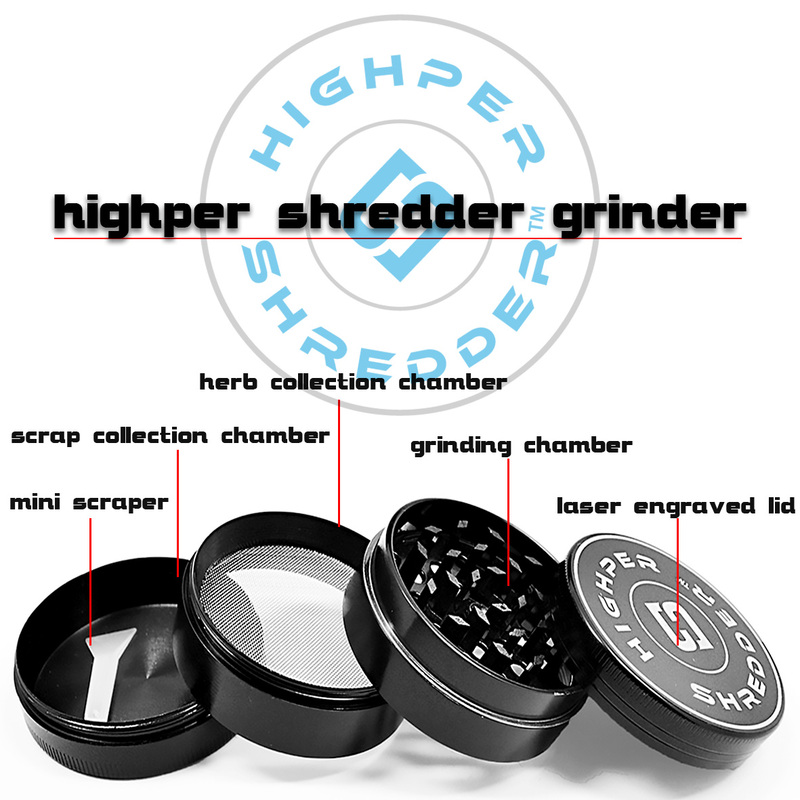 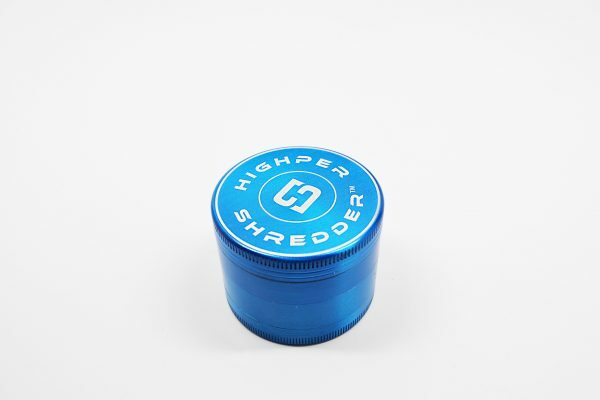 Highper Shredder Zinc Grinders are made from the highest quality Space Age Zinc Alloy. 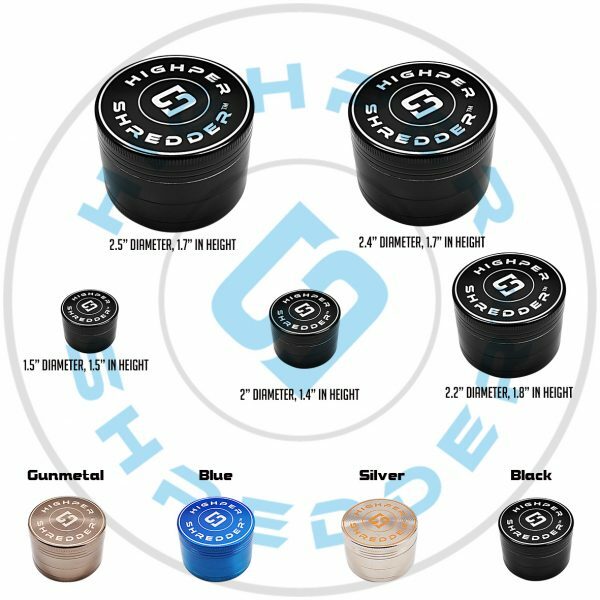 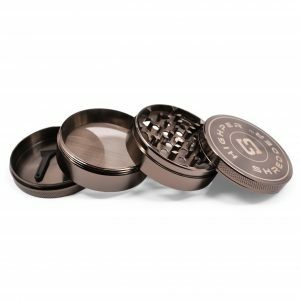 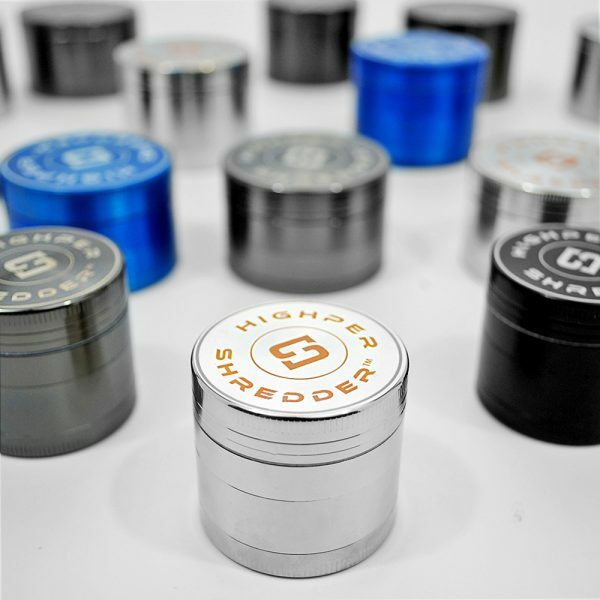 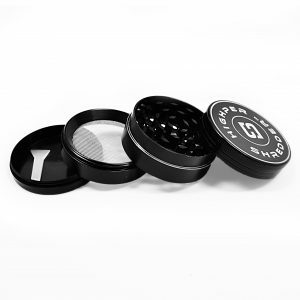 They can grind your herb into fine, fluffy pieces, perfect for your bowl or your vape. 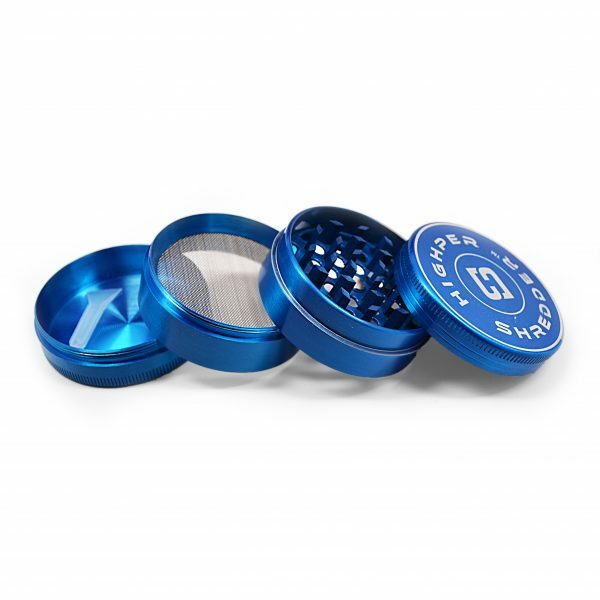 Also Available in Silver, Black, and Gun Metal.